What should I say about this holy shrine at Bilaspur, more popularly known as Ramtek temple? This historic temple is believed to be the place where Lord Rama, during his exile period, rested along with his wife, Sita and brother Lakshman. I visited this pious place during my trip to Chhattisgarh with friends last year. Most often, I am looking out for places which are fun-filled and adventurous. I decided to go for a visit to this holy temple next day. 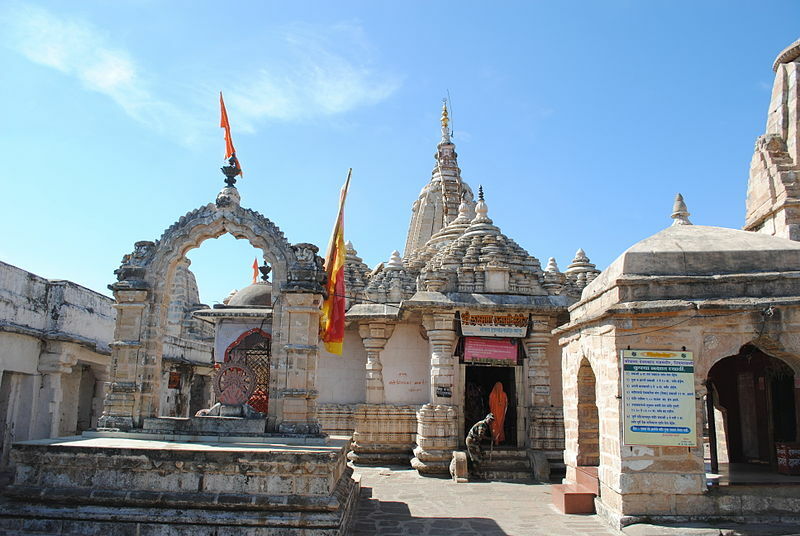 Ramtek is a small place at around 6 hours distance from Bilaspur. We traveled by bus from Bilaspur to Ramtek which is just about 380 kilometers far. From the bus stand, the Ramtek temple complex is few kilometers away. We hired an auto rickshaw to reach to the temple. As soon as we reached there, we observed clusters of various other temples. This place is believed to be the place of Lord Rama. And according to Hindu mythology, the existence of Lord Rama is still found in the air of the place. There is an age-old belief of this place that whoever takes vow at this temple gets blessings from the Lord for the fulfillment of desires. There are also the ‘padukas’ of the Lord which is worshipped with utmost devotion by the denizens of the place. People from all over the world come to this holy shrine to offer their prayers and get blessings. During the visit to Ramtek, we also visited few other Jain temples like Acharya Vidyasagar and Digambar Jain Acahrya temple. After a full devotional day of visiting temples, we went for boating in the nearby lake. The cost was nominal and we had a good time. While returning from the temple, I also saw few other temples lined up along the Ambala Tank. The entire experience was worth capturing in my lenses which I never forget to carry whenever I am traveling. I would recommend Ramtek Temple at Bilaspur to those visitors who enjoy being in the arms of nature. The flora of the place is awesome giving you the feeling of ultimate cultism.